Book – Non-fiction. By W. E. B. Du Bois. Introduction by David Levering Lewis. 2014. 623 pages. 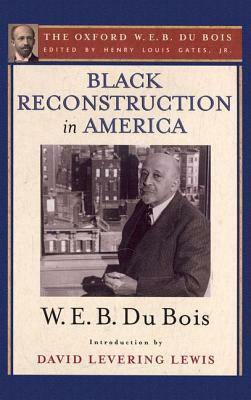 Originally published in 1935, Du Bois’ Black Reconstruction was the first book to challenge the prevailing racist historical narrative of the era and in sharp, incisive prose, tell the story of the Civil War and Reconstruction from the perspective of African Americans. 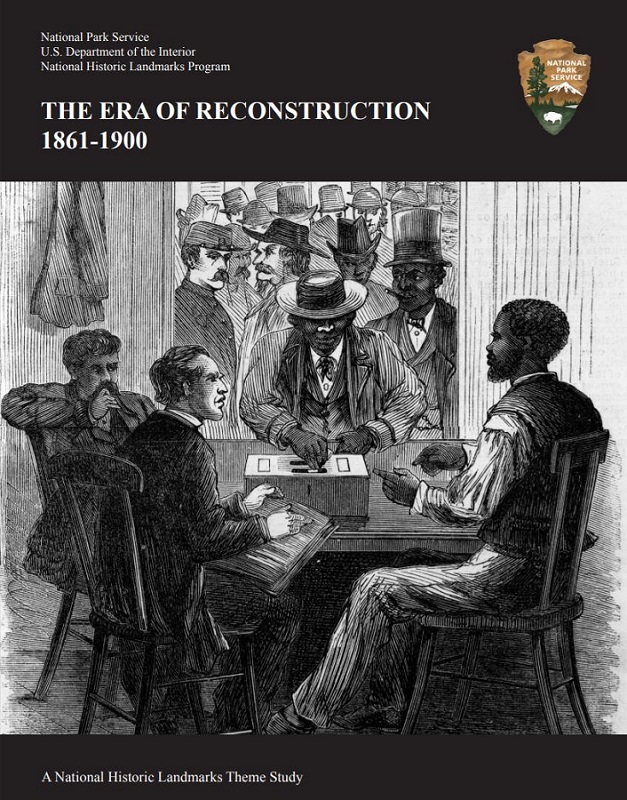 Black Reconstruction in America tells and interprets the story of the 20 years of Reconstruction from the point of view of newly liberated African Americans. Though lambasted by critics at the time of its publication in 1935, Black Reconstruction has only grown in historical and literary importance. In the 1960s, it joined the canon of the most influential revisionist historical works. Its greatest achievement is weaving a credible, lyrical historical narrative of the hostile and politically fraught years of 1860-1880 with a powerful critical analysis of the harmful effects of democracy, including Jim Crow laws and other injustices. With a series introduction by editor Henry Louis Gates Jr., and an introduction by David Levering Lewis, this edition is essential for anyone interested in African American history. ISBN: 9780199385652 | Published by Oxford University Press, USA. Teaching Activity. By Bill Bigelow. 17 pages. This role play engages students in thinking about what freedpeople needed in order to achieve—and sustain—real freedom following the Civil War. It’s followed by a chapter from the book Freedom’s Unfinished Revolution. Article. By James W. Loewen. 2015. 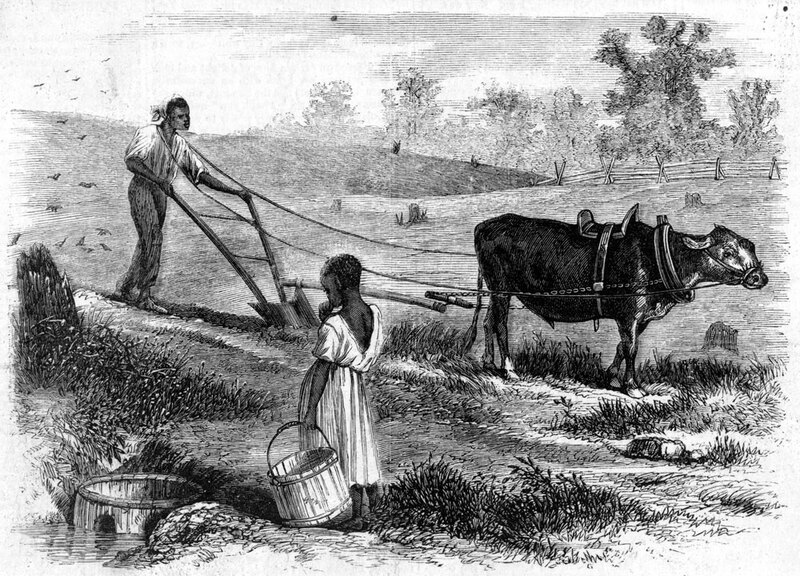 Overview of five common fallacies that Americans still tell themselves about the Reconstruction era. Book – Non-fiction. By National Park Service. 2017. 165 pages. A theme study on the history of the Reconstruction era.